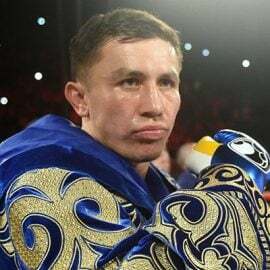 Ali Akhmedov has witnessed the success of Gennady Golovkin first-hand while training alongside him for several months in Big Bear, California. 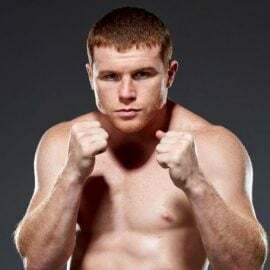 The unbeaten light heavyweight believes the magic will rub off on him as he continues his run from prospect to contender. Akhmedov will face Mexico’s Jorge Escalante on Wednesday night at The Avalon in Hollywood, California. 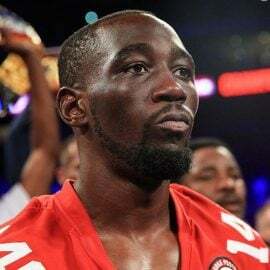 The fight will headline a seven-bout ‘Hollywood Fight Nights’ card which will air on 360Promotions.us in its entirety (9:15 p.m. ET/ 6:15 p.m. PT). 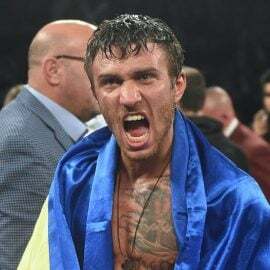 The 23-year-old Akhmedov (11-0, 8 knockouts) is originally from Almaty, Kazakhstan and has fought the majority of his fights there or in the U.S. 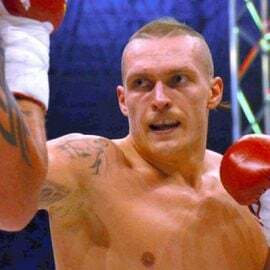 In his last bout on Dec. 30, Akhmedov stopped Ismat Eynullayev in the second round. 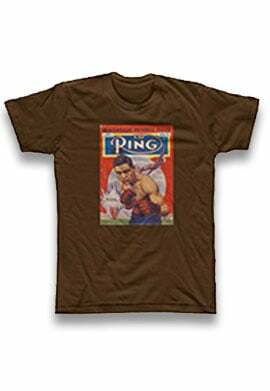 Trained by Abel Sanchez, the eager young pro had been facing modest opposition, but three of his last five opponents were undefeated coming in. 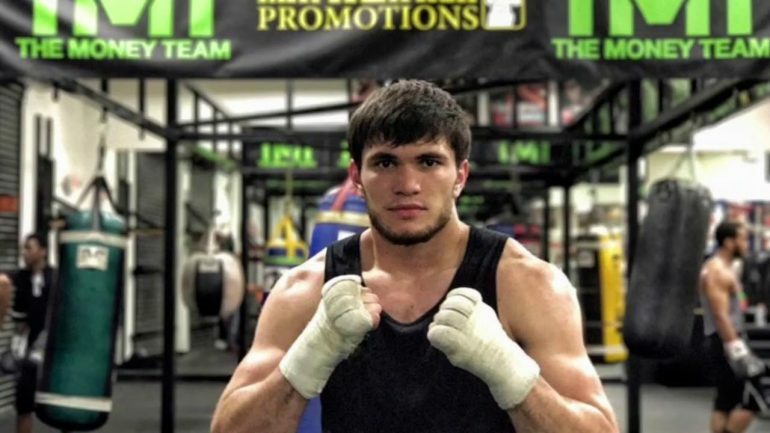 “Ali Akhmedov is one of the most highly-regarded light heavyweights in the world, and we’re very excited to bring him to the West Coast for the first time,” said Tom Loeffler, who runs 360 Promotions. Escalante (9-1, 6 KOs), who resides in San Diego, suffered his first loss as a pro in his last bout against Isaias Ortega on Dec. 16. Wednesday night will mark only the second time Escalante has faced an opponent with a winning record. In a crossroads clash between junior lightweights from the Los Angeles area, Gloferson Ortizo will face Abraham Lopez in a six-round bout. Ortizo (12-0-1, 6 KOs) has already fought eight times this year and stopped six of those opponents inside the distance. 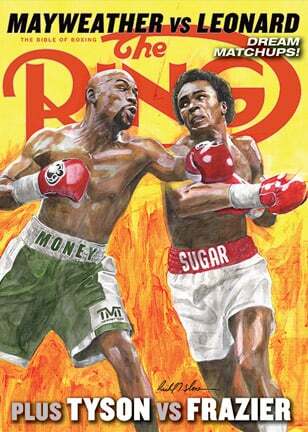 The 32-year-old prospect is originally from the Philippines and currently resides in the Los Angeles suburb of Tustin. The 22-year-old Lopez (9-1-1, 3 KOs) claimed a one-sided six-round decision over David Thomas in his last bout on Apr. 21. He is unbeaten in his last 10 bouts since losing his pro debut by majority decision. 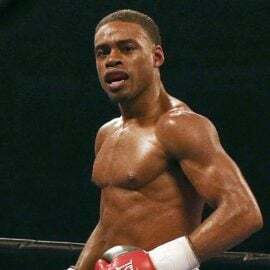 Former amateur standout and welterweight prospect Brian Ceballo (3-0, 1 KO) will square off against veteran Tavoris Teague (5-20-4, 3 KOs) in a six-round bout. Elvina White (2-0) of Austria will face Jasmine Clarkson (4-11) in a four-round junior welterweight bout.